Community Mediation Services of Central Ohio : Mediation Services : What is Mediation? : How Does Mediation Work? 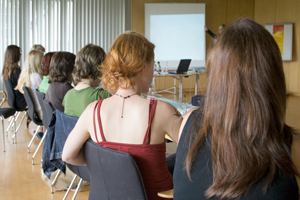 A party involved in a dispute contacts us and discusses the problem with an intake specialist who determines whether mediation is the best possible course of action for resolving the matter. 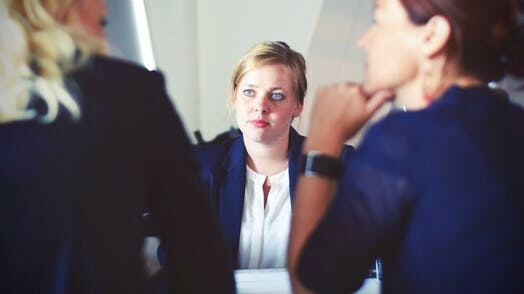 If the dispute can best be resolved through mediation, the intake specialist contacts the other person(s) involved in the conflict and obtains their agreement to use our services to work out the problem. When all parties involved in the dispute have agreed to participate, a convenient time and location for the first mediation session is arranged by us (the first mediation session is usually conducted at CMS' office). If an agreement is reached, the mediator writes out the details of the settlement and provides all parties with a copy. CMS follows up with all parties after mediation to make sure their voluntary settlement is working to everyone's satisfaction.